Lyft, arguably the second most popular ridesharing platform behind Uber, recently announced a new program that makes it easy for users to donate to charity. Round Up & Donate, as introduced in a recent ad in The New York Times, is an opt-in program in which Lyft will automatically round up your fare to the nearest whole dollar amount and donate the difference to charity. For example, if your fare is $12.75, they’ll round the bill up to $13 and donate a quarter. That may not sound like much money but multiply it by multiple rides a day per user across millions of rides each month and you’ve got some serious giving power. Round Up & Donate will launch in the coming weeks. Those interested in participating can opt-in through the settings menu in the Lyft app. Once enabled, the app will automatically handle the fee bump so you won’t have to fool with the math on the tipping screen. 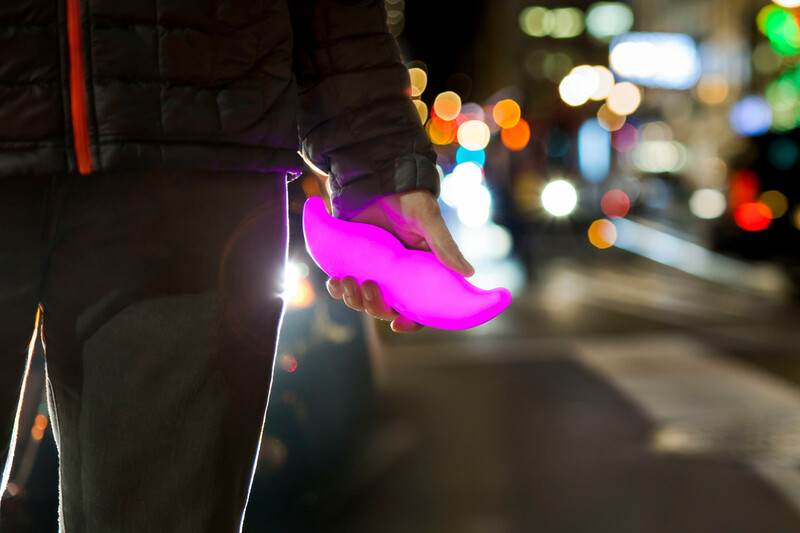 A spokesperson told The Verge that riders will be able to pick a charity from a list provided in the Lyft app and change their charity of choice at any time. The company will also explore ways to let users vote on other charities to add, the spokesperson said. While a convenient way for riders to increase their charitable giving, the idea isn’t totally unique as multiple banks, credit and debit cards offer variants on the “round up” concept to bolster both savings and donations.